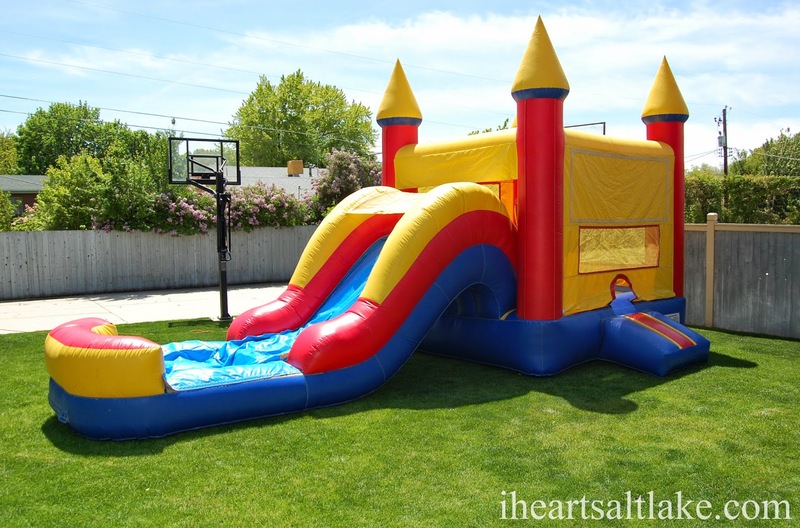 We recently had the chance to rent an inflatable slide/bounce house from Jump To Fun. We loved Jump To Fun so much we had to tell you about them! 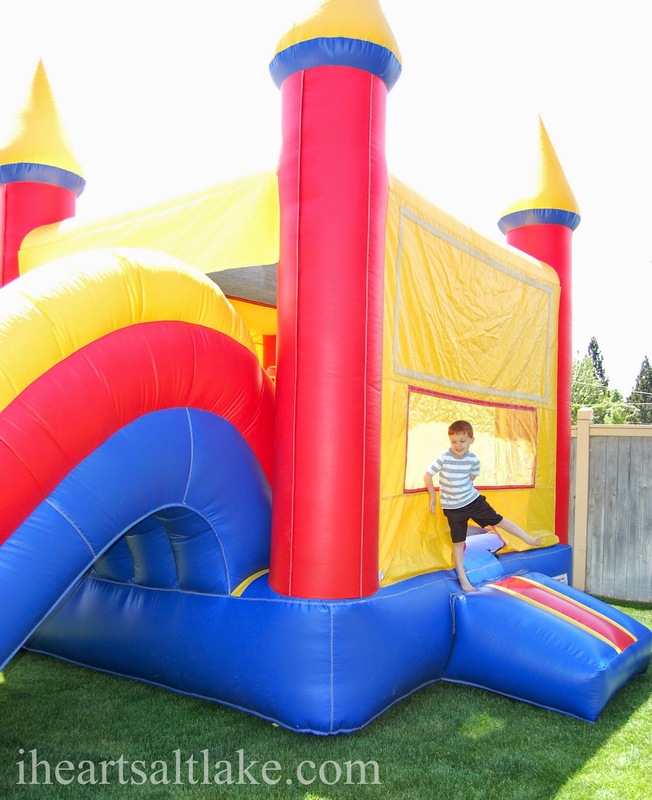 Jump To Fun is known for their bounce houses and inflatable party rentals in Utah but they also rent games and concessions. 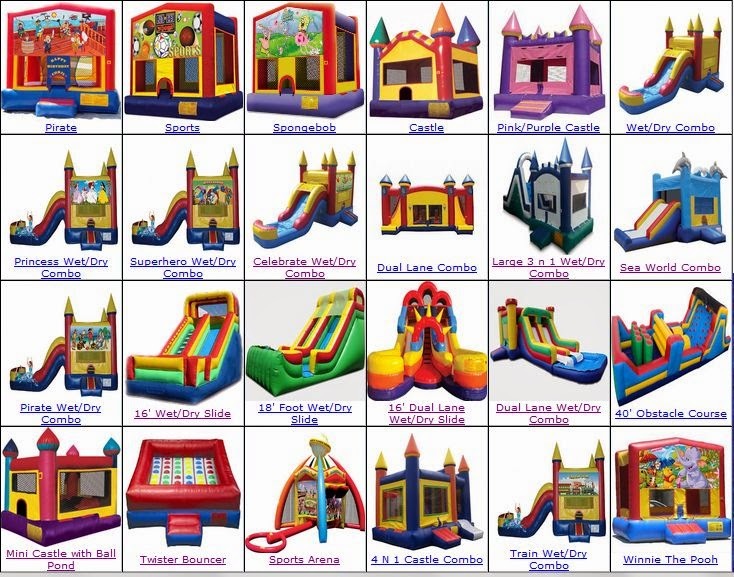 There is no deposit needed for Jump To Fun rentals and they have a great website with pictures and prices of all their rentals. 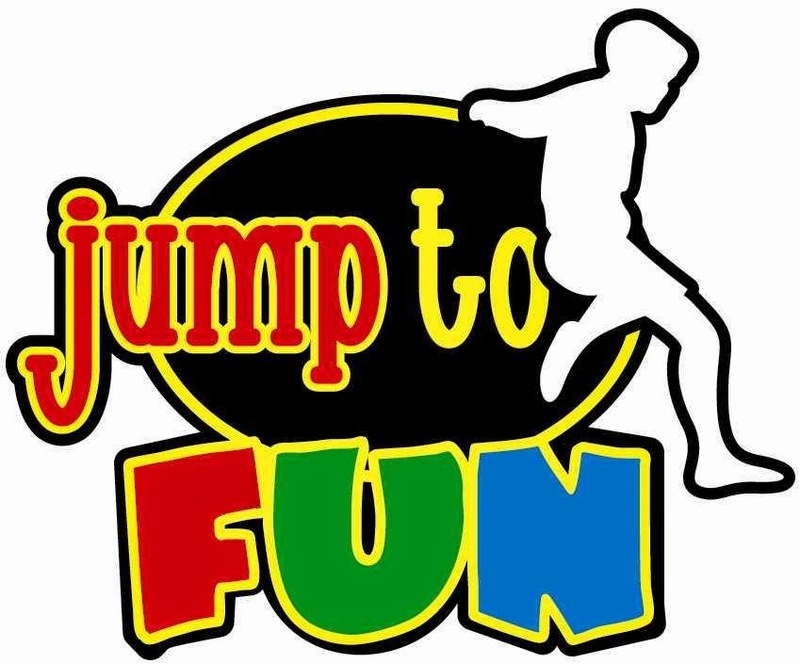 Prices are very competitive at Jump To Fun and they even offer monthly specials. During the month of May you can receive a free concessions rental with any inflatable! We rented the wet/dry combo with bounce house, basketball hoop and slide. It did not disappoint! I would highly recommend renting this inflatable. The kids loved it! The Jump To Fun crew set it up a few hours before our event started. They were very professional and nice as they set up, instructed me on the bounce house and made sure to answer any of my questions. They were fast setting up and made sure it was clean and to my standards before leaving. 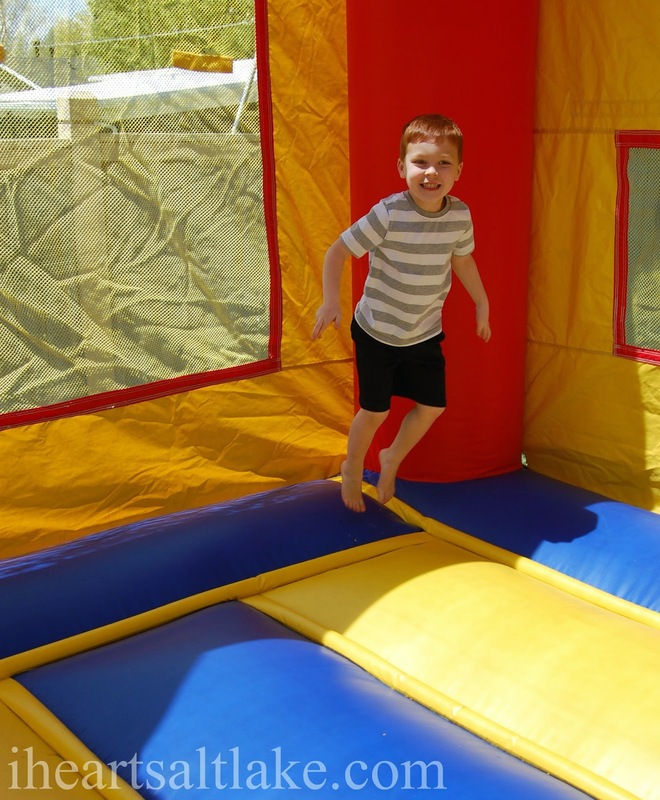 Jump To Fun offers free delivery with in 25 miles of Layton but will deliver to other areas for a small delivery fee. They will be opening a Salt Lake location this summer. 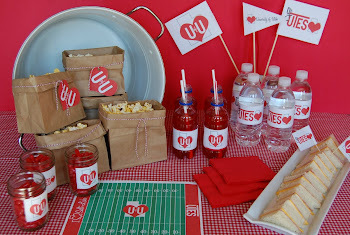 If you are looking for a fun party rental for your next event, make sure to check out Jump To Fun. You will be glad you did!